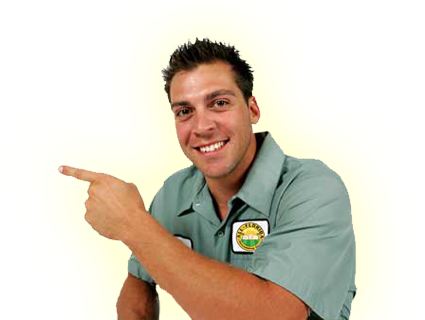 Ft. Lauderdale mold removal and water damage renovations are our specialty at All Florida Restoration Pros. For over thirty years Floridians have relied on us for their emergency building repair and restoration needs. We offer a variety of services from full custom home construction and residential additions to the standard home repairs. All Florida Restoration Pros is locally owned and operated and is a fully licensed and insured Florida General Contractor. We are renowned for our high standards of professionalism, reliability, attention to detail, customer service and quality workmanship. We hire only the most well-established and experienced local sub-contractors. Whether it's storm damage, a blocked drain or a kitchen fire, we understand that a building or home emergency can cause a lot of hassle and stress. We will be there 24/7 to help in your moment of need. You have our pledge that if you call on us for an emergency our team will be there within 1 hour. Call Toll Free 1-888-976-4251 for emergency service day or night.